Thelonious Monk (piano), Charlie Rouse (sax tenor), Ben Riley (batterie) Larry Gales (Contre basse) and Thelonious Monk Cuarteto Monk en Dinamarca 1966. 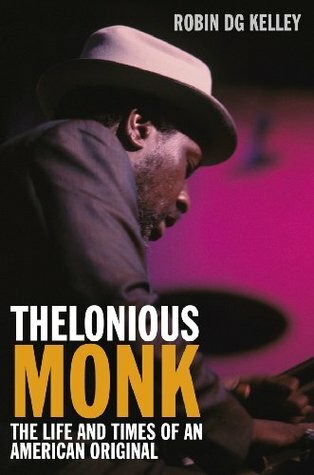 Thelonious Monk: The Life and Times of an American Original (Free Press 2009) is the first full-length, complete biography of one of the most important composers/pianists in 20th century American music, and one of the most enigmatic figures of his era. While he is recognized as an originator of modern jazz, throughout much of his life his angular melodies, dissonant harmonies, and unorthodox technique were dismissed or overshadowed by tales of his reputed behavior. Critics and fans alike called him weird, eccentric, strange, taciturn, child-like—sometimes derisively, other times as evidence of his originality. 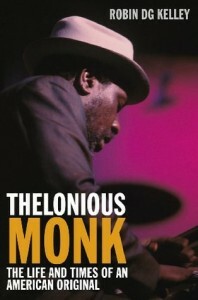 Based on exclusive access to the Monk family papers and private recordings, personal interviews, as well as a decade of prodigious research, this book challenges the common stereotypes and delivers an intimate portrait of a startlingly different Thelonious Monk–witty, generous, family-oriented, politically engaged, critical and brutally honest, and a devoted father and husband. Above all, Thelonious Monk is the story of an artist’s struggle to “make it” without compromising his musical vision. 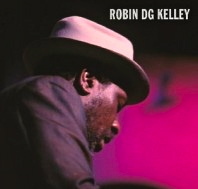 Robin D.G. Kelley (b. 1962) is a professor of history and American studies and ethnicity at the University of Southern California. From 2003-2006, he was the William B. Ransford Professor of Cultural and Historical Studies at Columbia University. From 1994-2003, he was a professor of history and Africana Studies at New York University as well the chairman of NYU’s history department from 2002-2003. 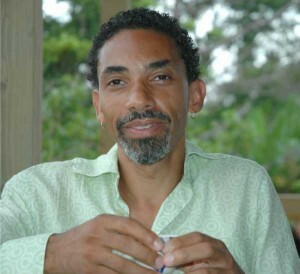 Robin Kelley has also served as a Hess Scholar-in-Residence at Brooklyn College. In the summer of 2000, Dr. Kelley was honored as a Montogomery fellow at Dartmouth College, where he taught and mentored a class of sophomores, as well as wrote the majority of the book, Freedom Dreams.